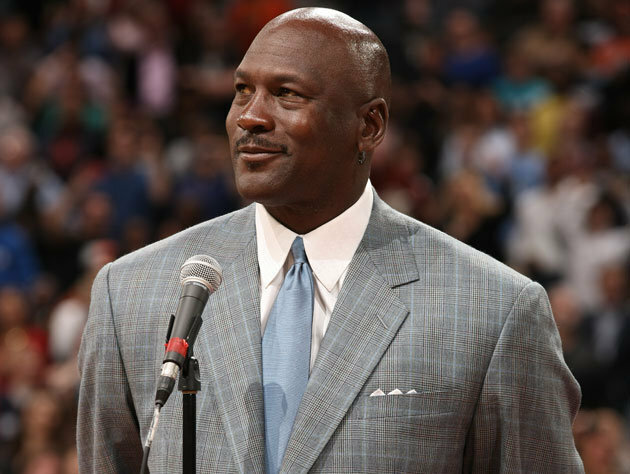 Majority owner of the Charlotte Hornets Michael Jordan took over the team’s official twitter account @hornets today, and lets just say MJ’s competitiveness hasn’t wavered one bit. Professional golfer Keegan Bradley (@Keegan_Bradley) tweeted at MJ and had an interesting choice of words for one of the greatest players to ever play the game of basketball. Clearly the title of world’s greatest does not precede the word “golfer” for Jordan, and MJ responded the way we all expected he would. All I have to say is shots fired. Unfortunately it looks like Jordan cannot back up his trash talk on the golf course as well as he still can on the basketball court, even at age 51, and we all know how much that must piss MJ off. Michael spoke about his competitiveness last night on SportsCenter and how he deals with his desire to win as an owner compared to when he was a player. See Jordan’s interview with ESPN’s Darren Rovell by clicking below. This entry was posted in Home and tagged basketball court, Charlotte Hornets, Darren Rovell, Keegan Bradley, Michael Jordan, SportsCenter, ZML, Zocco's Modern Life. Bookmark the permalink.